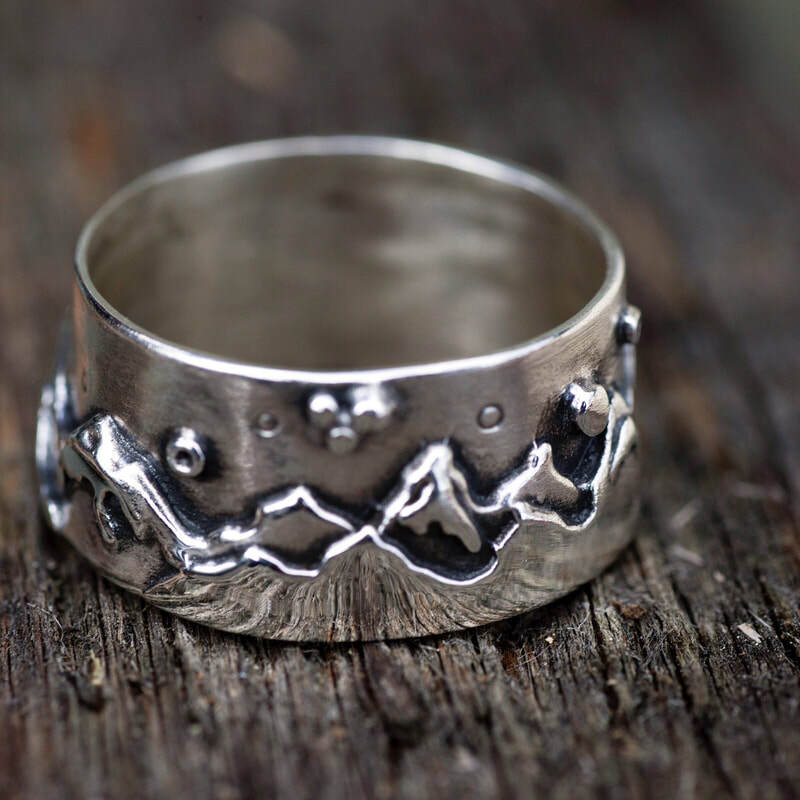 As a professional metalsmith and jeweler, Marina Kessler uses forging, cutting, soldering, polishing, oxidation, and hand fabrication to create one-of-a-kind custom jewelry. Marina’s beautiful and distinct style unites nature, personality, and fashion into pieces that can be dressed up or down, and never go out of style. 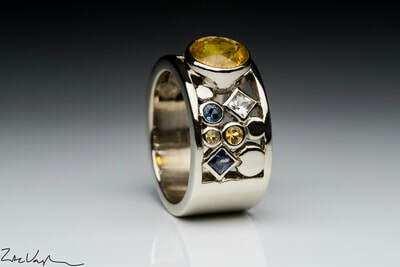 Her sterling silver, gold, and platinum line is modern, edgy, and suprising. Marina has a special feel for how to depict mountains, rivers, and skyscapes in ways that energize, build confidence and bring joy to the wearer. Marina attended the Kootney School of the Arts and honed in her skills during an 8 year apprenticeship with the renowned jeweler Kathy Straus, of the Little River Goldsmith, in Vermont. 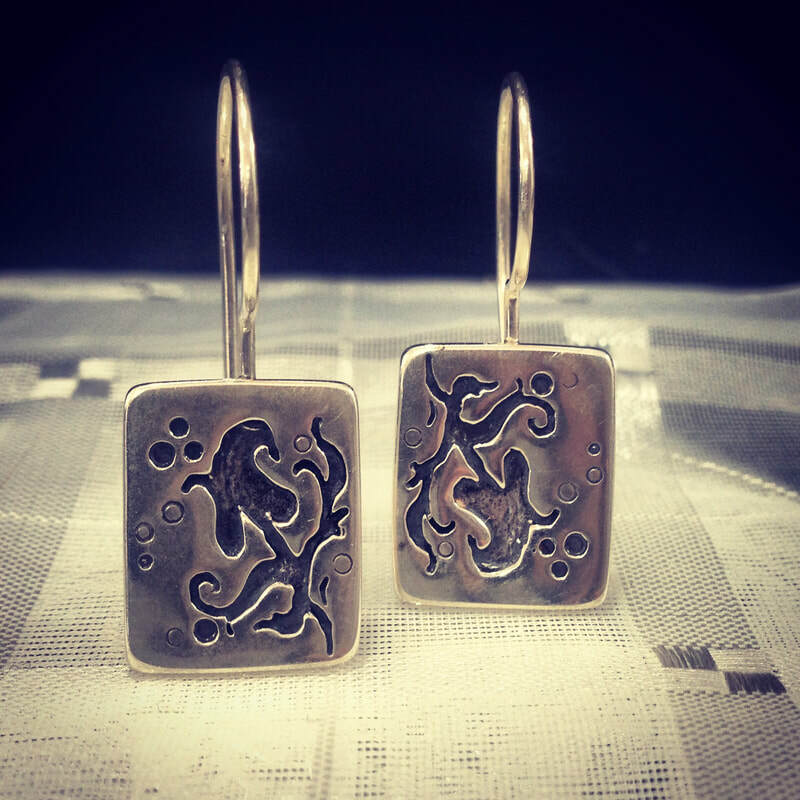 Today, Marina is an accomplished and highly sought after artist with a thriving business and studio in Bozeman, Montana.